In the country of Veda, this universe is alive, which is called Isvara or Bhagavan. The stars move, the seasons change, rain falls, flowers bloom from one grain seed. The order of the living universe is called Dharma. In Vedanta, the last chapter of Veda, it is said that knowledge of Moksha can stay only in the beautiful mind of the yogis who live in a life of Yoga. Even time and space can not confine me. Knowing that it is the true nature of oneself, yogis will get limitless freedom, Moksha. 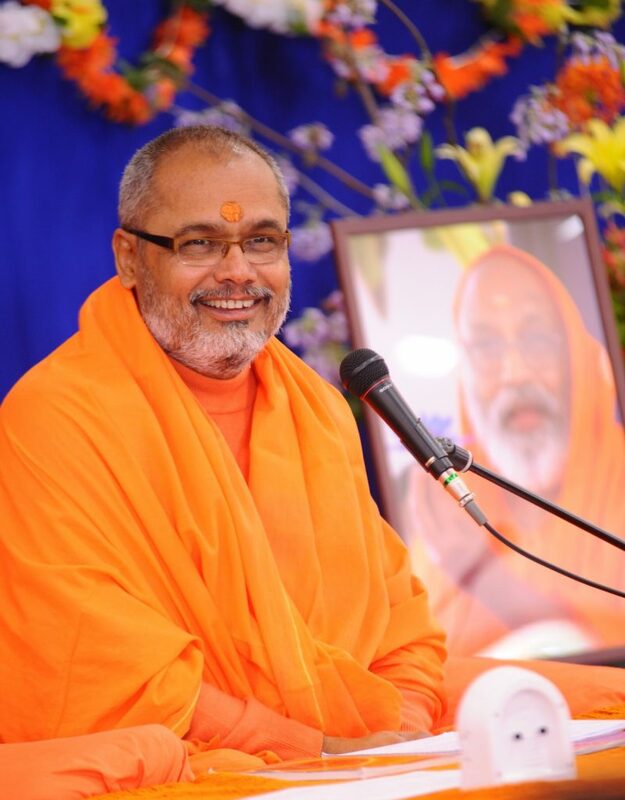 This talks will be given by Swami ji who is the embodiment of Vedic culture. It is a very valuable opportunity to touch the essence of Vedanta directly. Come and join us. The lecture will be held in English, Japanese interpreters will be included. Please be sure to read your participation before.Click here for details.